Start with a Jelly Roll. A Jelly Roll is a collection of 40 strips of fabric that are 2 1/2″ wide. 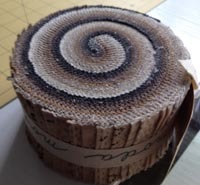 There are usually about 40 strips in each Jelly Roll. Similar to a Jelly Roll is the Bali Pop which is packaged differently than the Jelly Roll. Jelly Rolls are usually available for each new fabric collection designed for Quilting. The Jelly Roll shown is Primitive Little Gatherings by Moda. 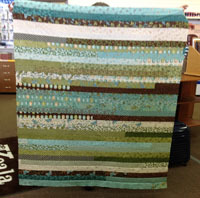 The sample quilt that Annette made for the store is from the Cherish Nature collection by Moda. 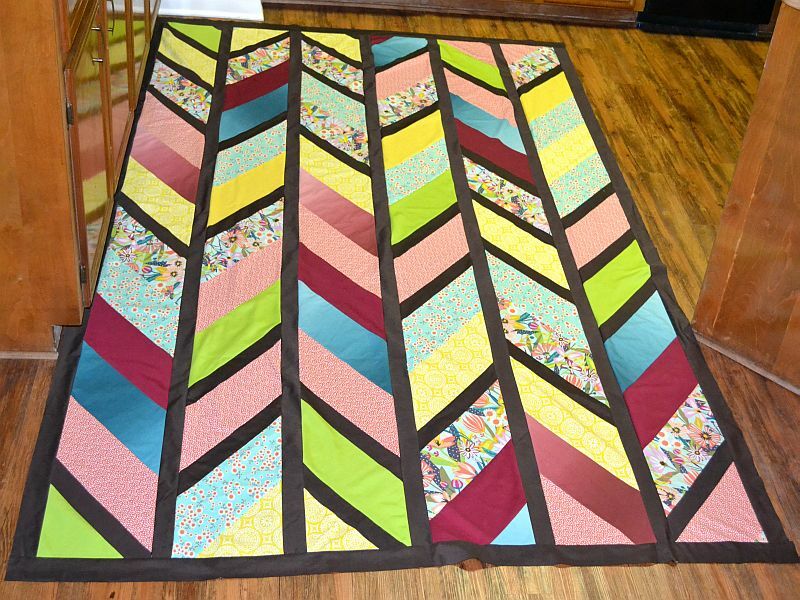 Here is how Annette made the quilt top. 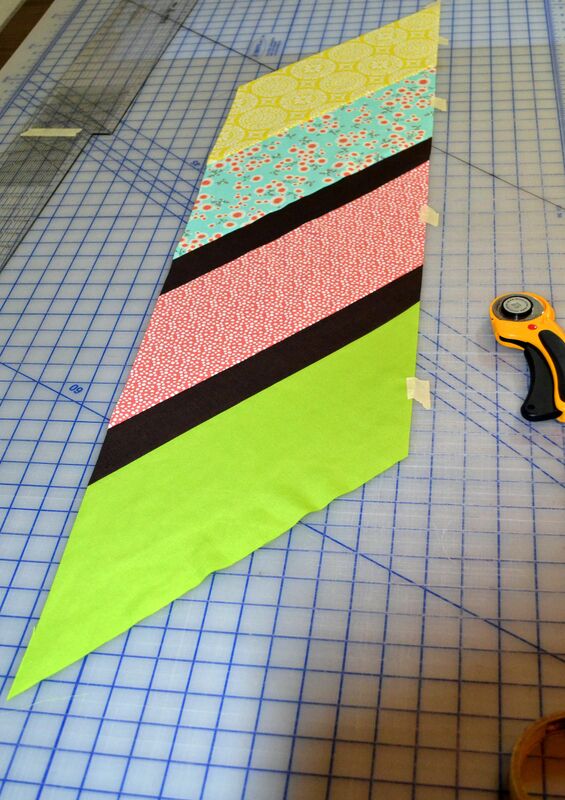 Take your strips from a Jelly Roll or Bali Pop or any other set of 40 ea. 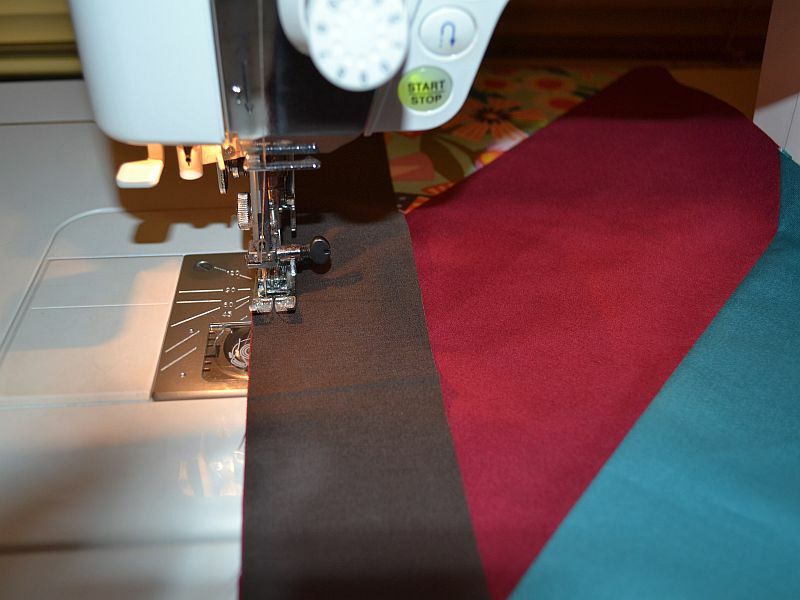 2 1/2″ width of fabric strips, remove the selvedges. Cut about 18″ from one end of long stip. This will randomize the seams on the long stip. When you get near the end cut across the strip and finish sewing. Now you have an 800″ X 4 1/2″ strip. 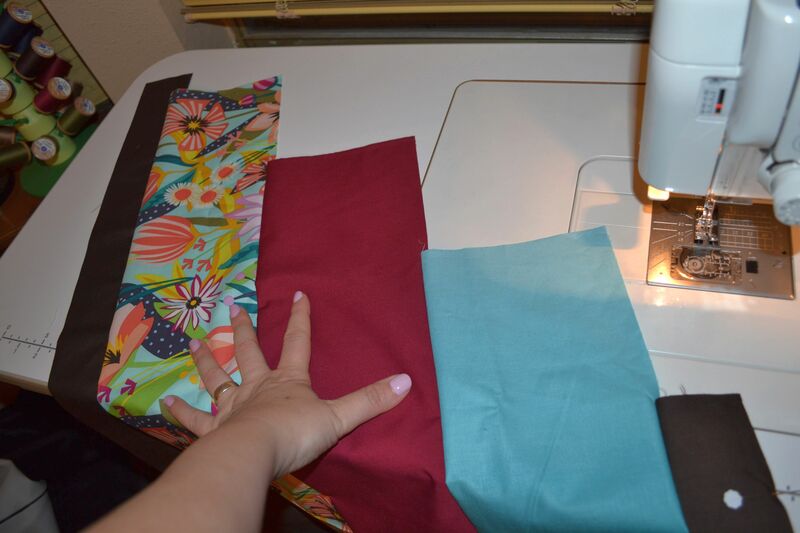 Fold again, cut the fold and sew long sides together. Now it is 400″ X 8 1/2″. Fold again, cut and stitch so the quilt is now 200 X 16 1/2. 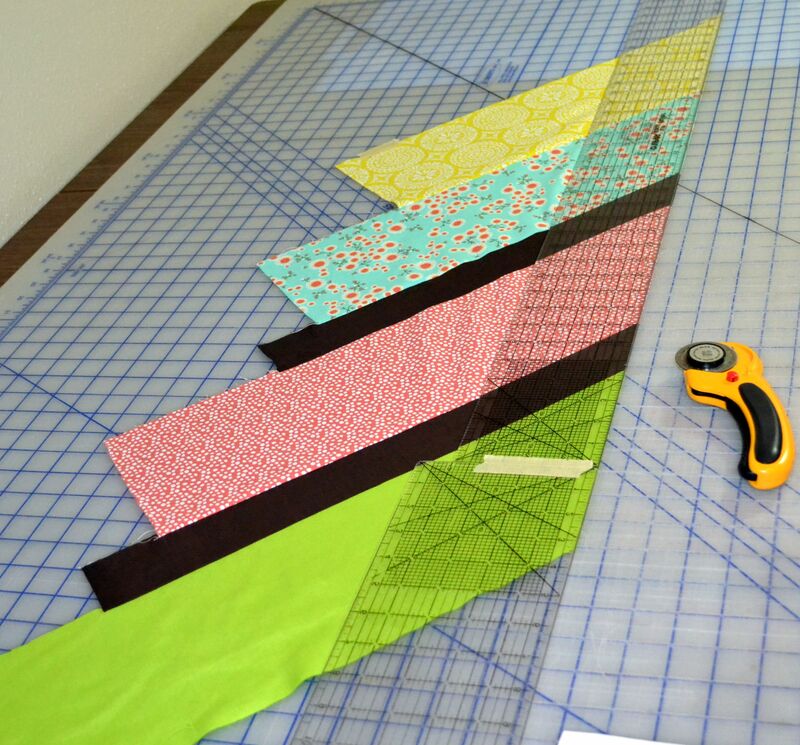 Fold and cut again and stitch so the piece is 100″ X 32 1/2″. And one last time. 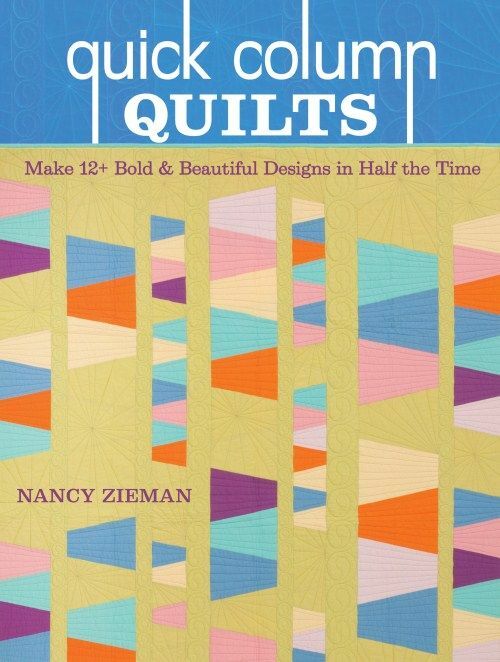 Fold, cut and stitch so you have a quick quilt top that is about 50″ X 64″, a great lap quilt size. 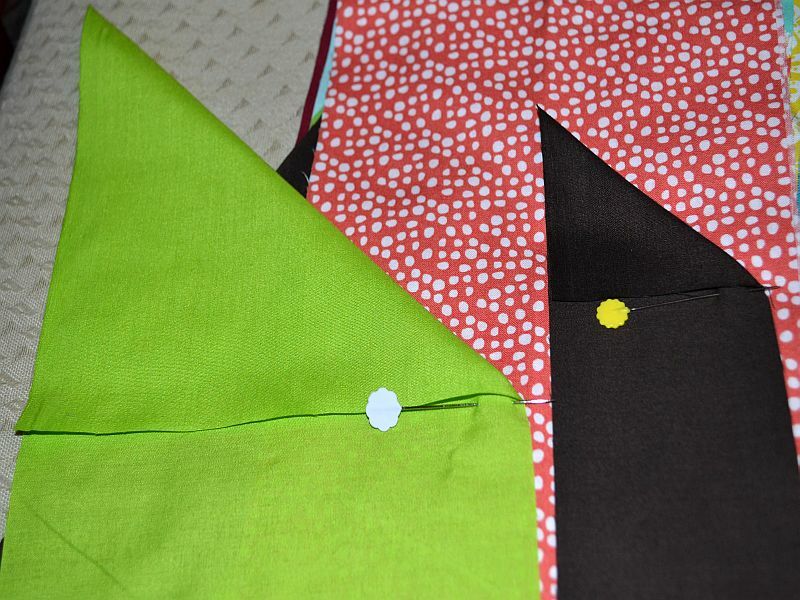 Or add borders to make a larger quilt. You can use 3 Jelly Rolls to make a king size quilt. Complete steps 1-8 for each of the 3 Jelly Rolls. Then sew the 3 sections together on the long side. You now have a 96″ x 96″ quilt. 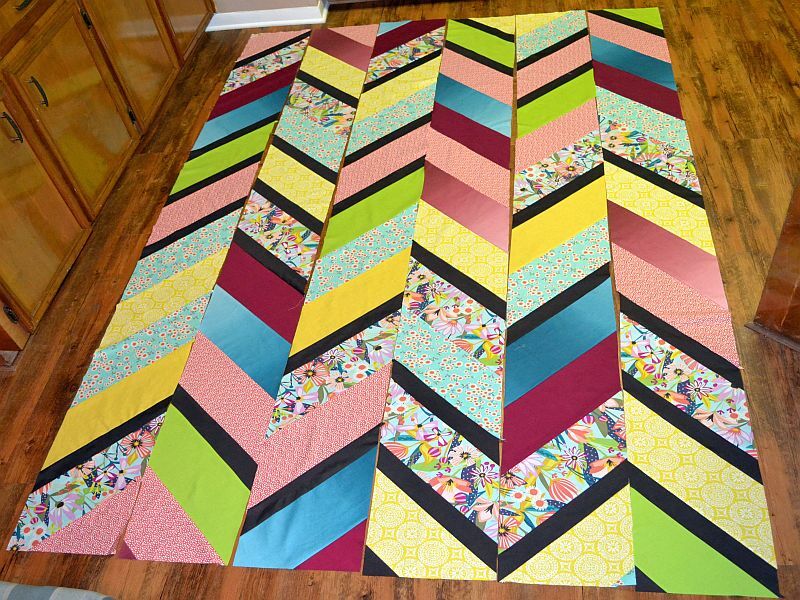 Add borders to the top and sides to make the quilt 108″ x 108″. This entry was posted in Project Tutorials, Quilting, Sewing FYI and tagged easy quilt project, jelly roll project on April 8, 2012 by Designs by Marje.